DroidDosh.com - Official Android 6.0.1 (Marshmallow) firmware for the Samsung Galaxy J5 Prime (SM-G570Y) with product code XID from Indonesia. 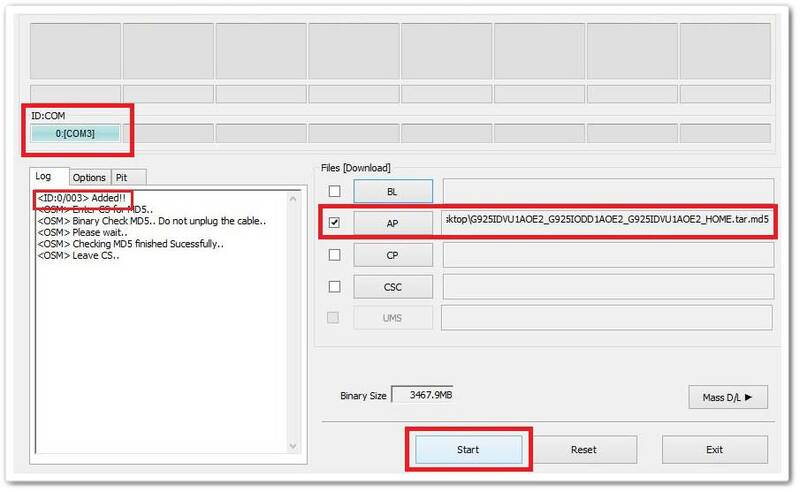 This firmware has version number PDA G570YDXU1APL1 and CSC G570YOLE1APL1. 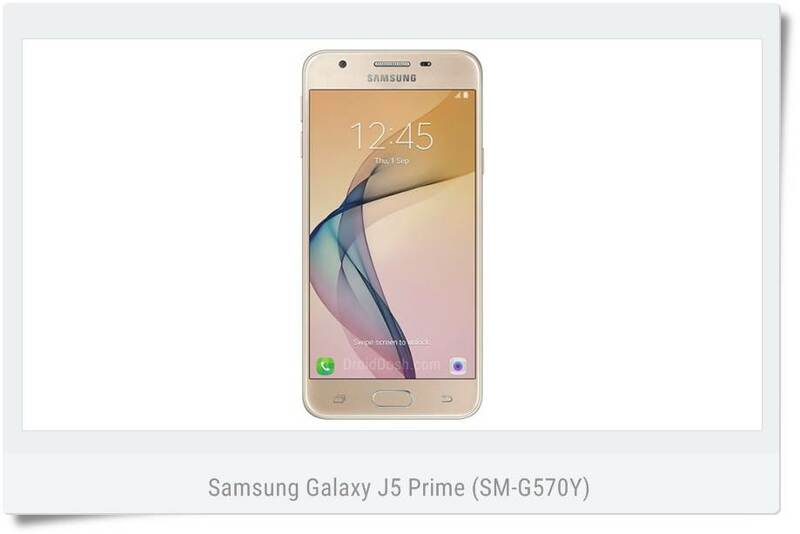 The operating system of this firmware Galaxy J5 Prime (SM-G570Y) is Android 6.0.1 (Marshmallow), with build date December 21, 2016.